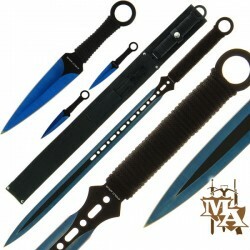 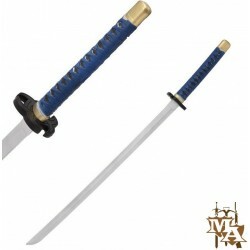 Swords / Samurai - Master of Arms LTD.
A stunning 28" black ninja sword with oriental writing on the blade and nylon sheath. 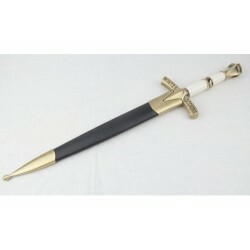 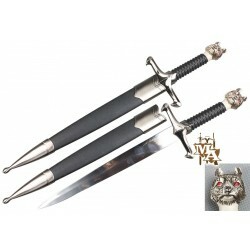 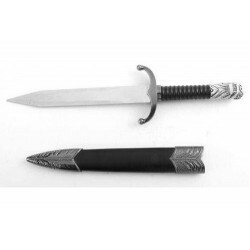 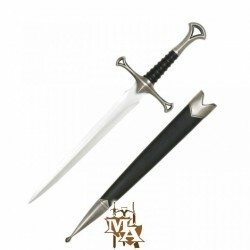 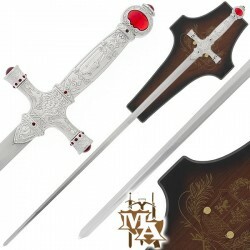 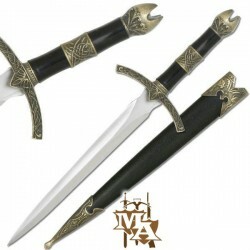 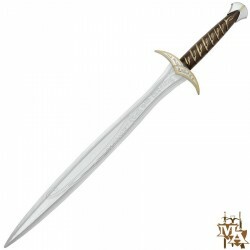 A stunning 28" silver sword with oriental writing on the blade and nylon sheath. 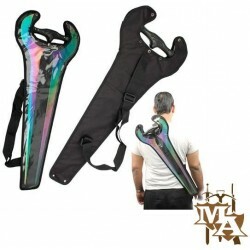 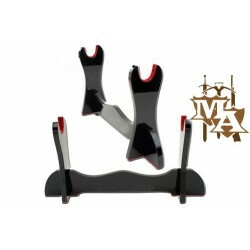 Features a long strap which goes around your chest. 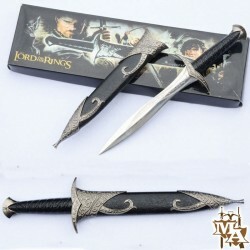 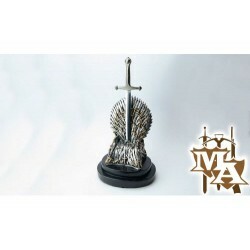 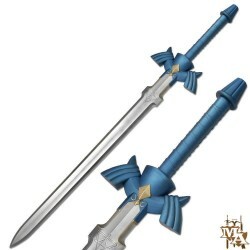 Its has two ends where your sword scabbard fits in. 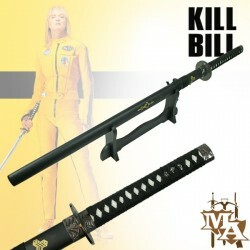 It is studded with rivets and comes with belt holes for extension. 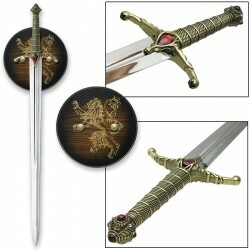 Sword in the picture is not included. 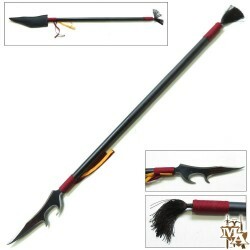 Features: Overall Length: 37.5"